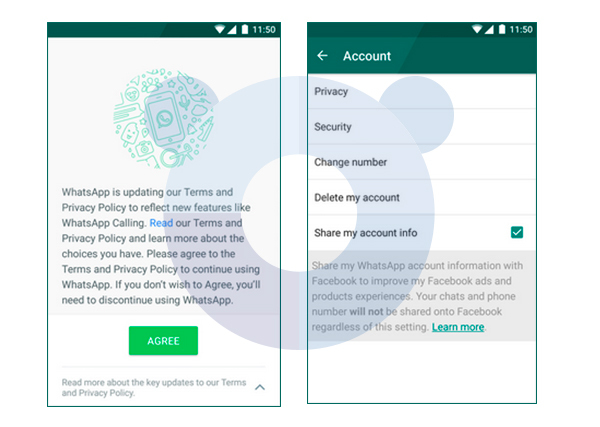 After causing quite the commotion, Whatsapp recently announced that users can now configure their privacy settings to not share data with Facebook, if they don’t want to. The bad thing about this is that there is a time limit—users only have 30 days from the day they accepted the agreement. 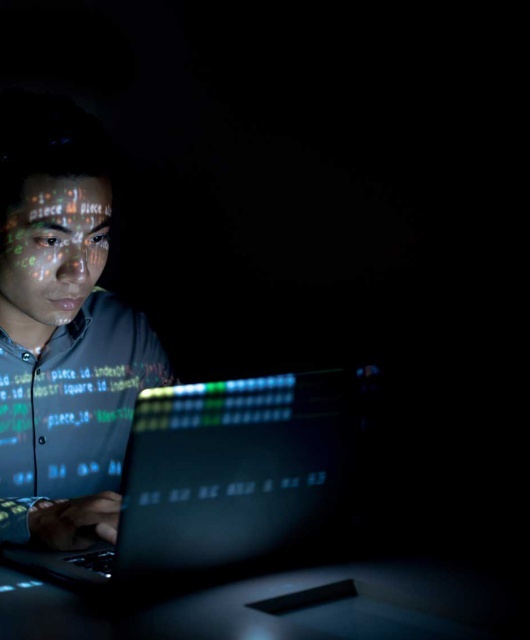 If you are one of the many users who accepted the policy because it was your only option, we have provided you with the steps you need to deny Facebook access to your Whatsapp data. If you do not wish to share your account information with Facebook—a move designed to improve user experience with additional products and advertisements on Facebook accounts—then you can simply deselect the check box or toggle the controller. 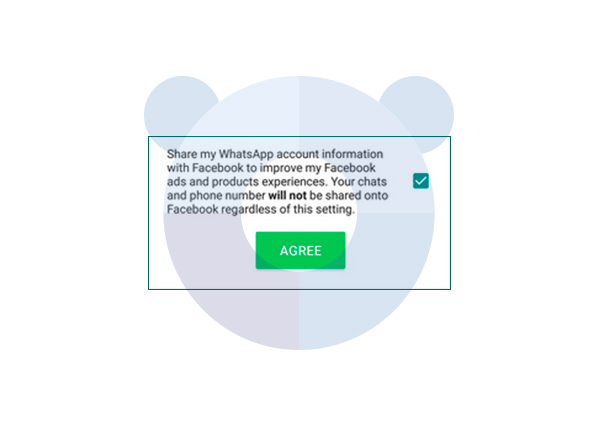 However, regardless if we deselect the option to share our phone number, Whatsapp warns that there is certain information that is still shared with Facebook. 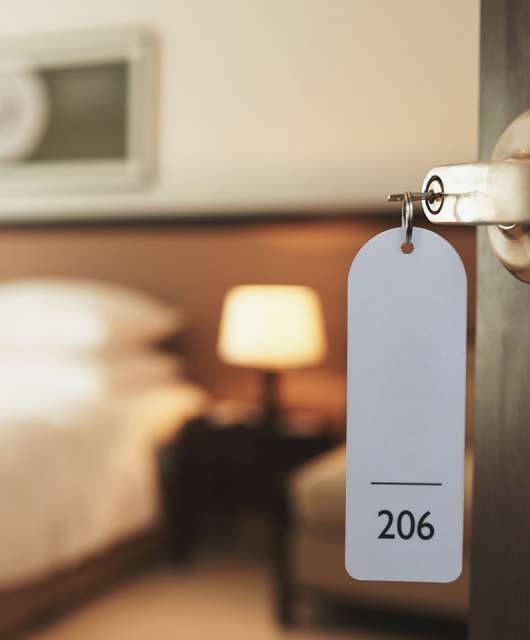 Thinking of switching your passwords to biometric systems? Good luck getting employees on board. 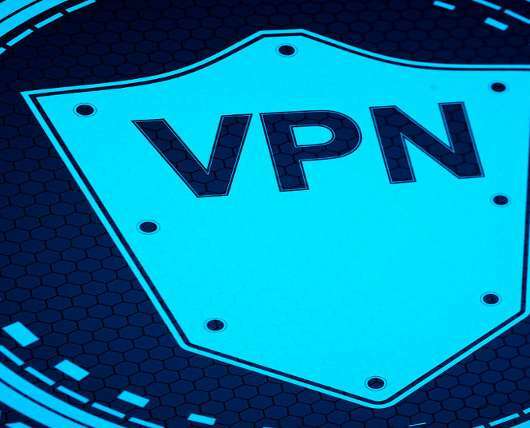 How can I protect my company’s VPN? What if you just keep on just clicking NOT NOW? I definitely do NOT agree. I share my whatsapp with a few friends ONLY!! !